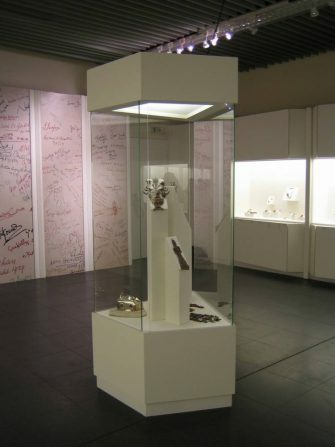 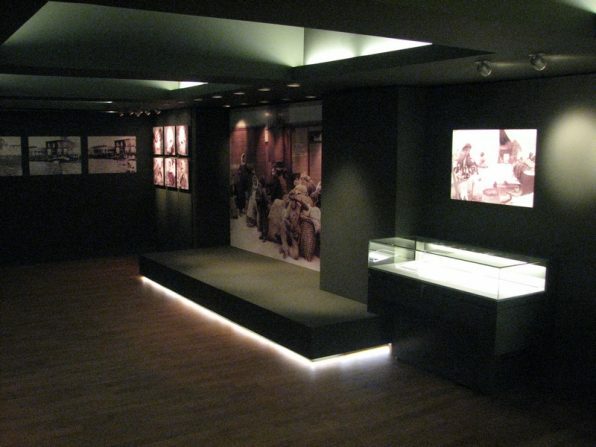 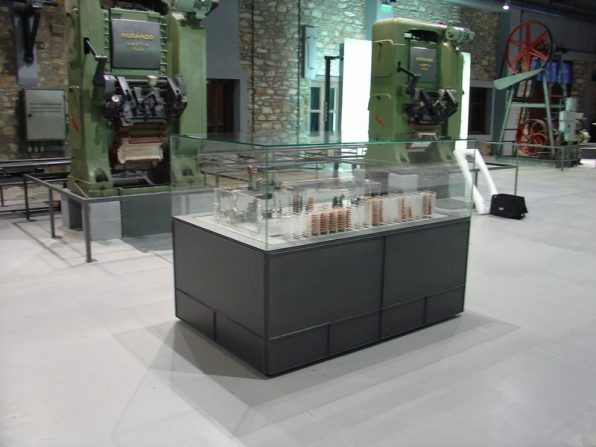 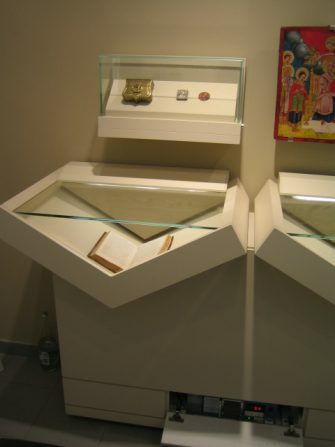 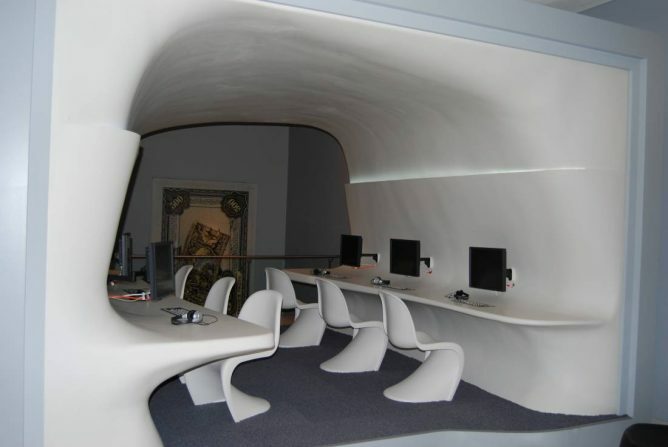 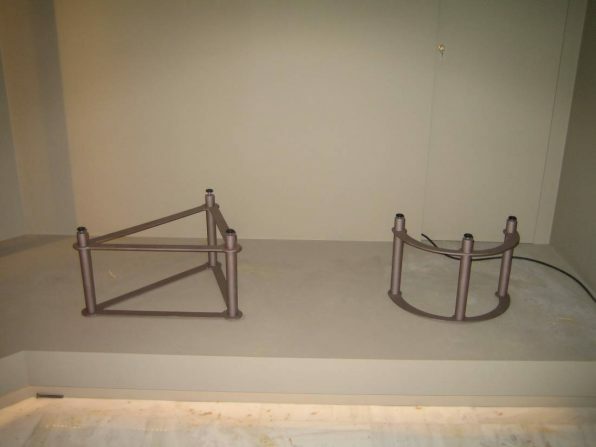 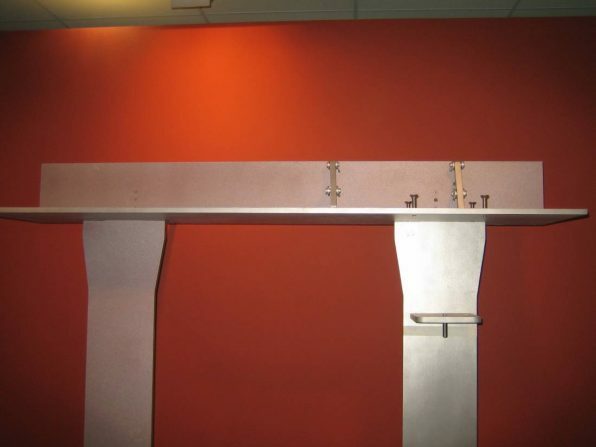 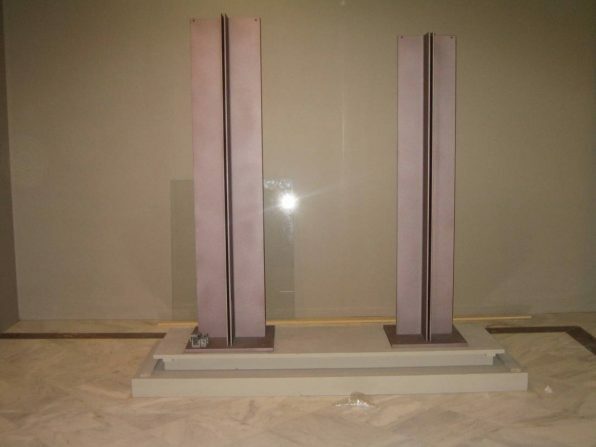 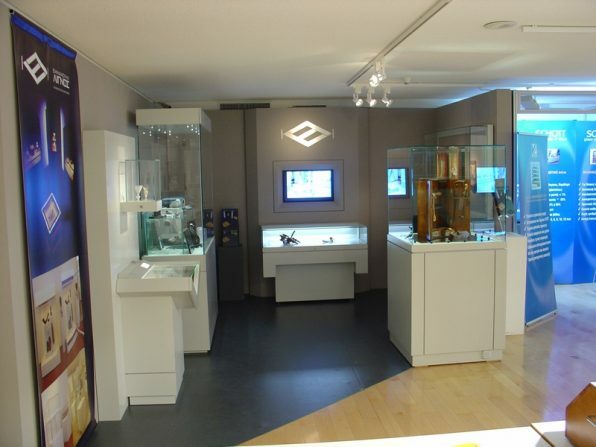 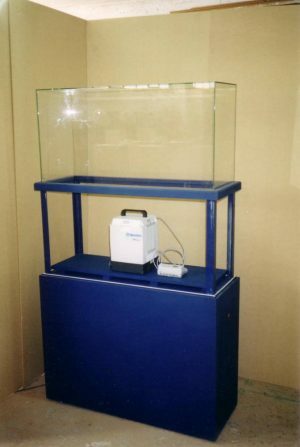 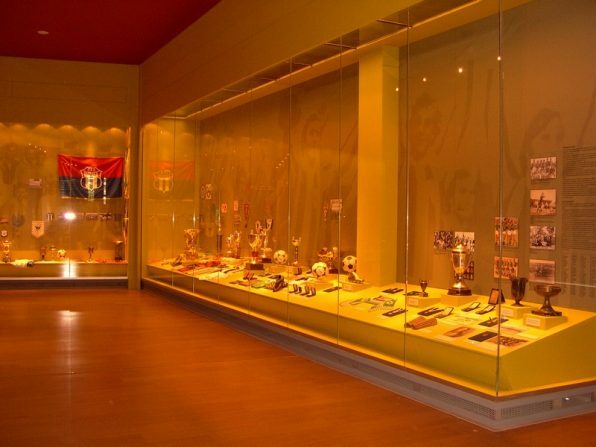 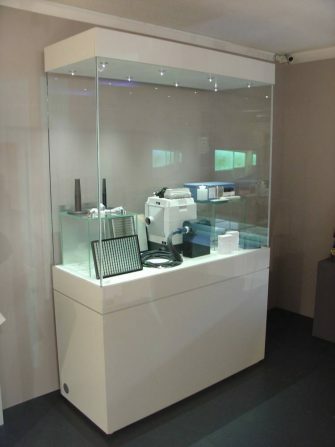 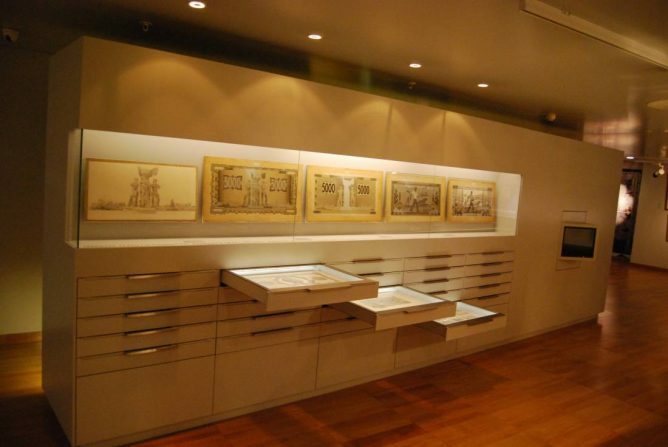 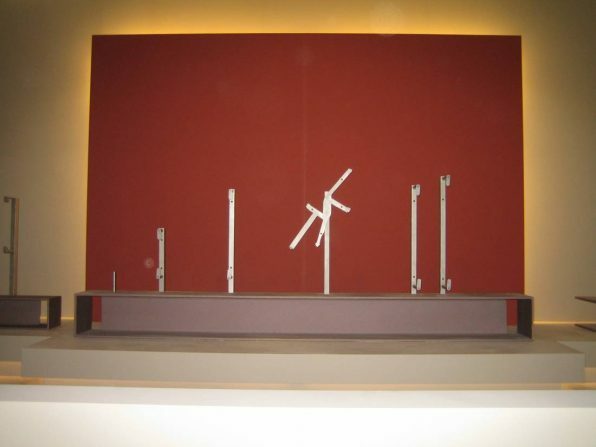 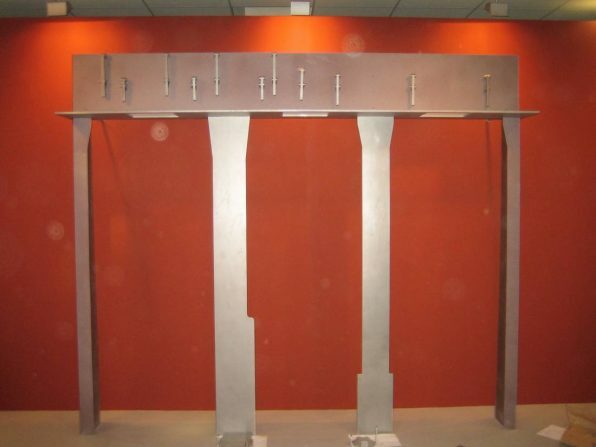 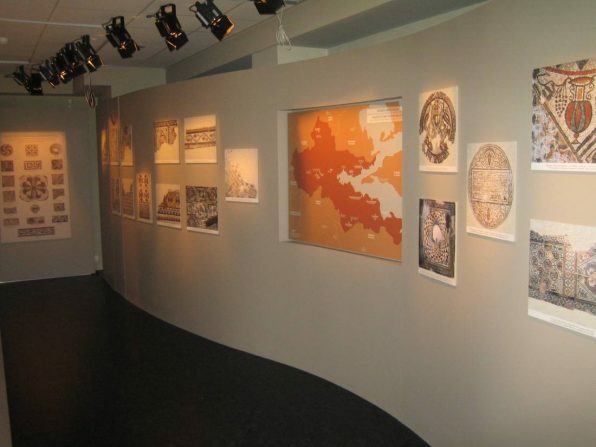 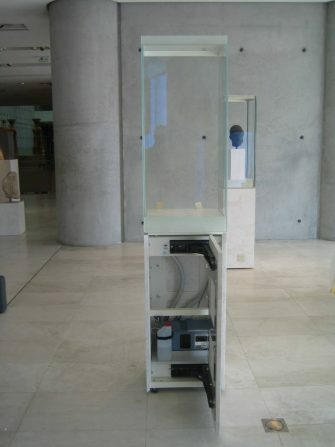 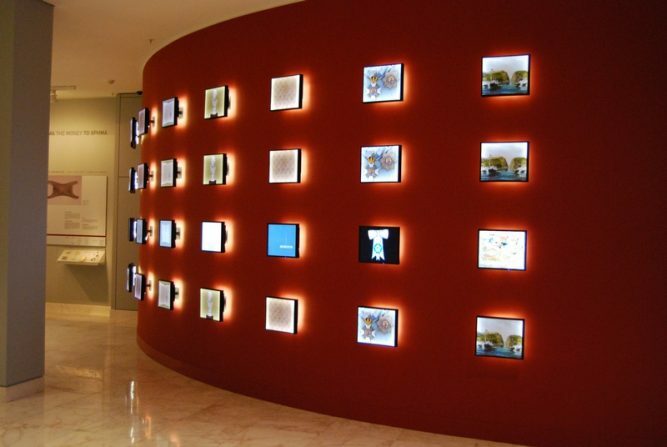 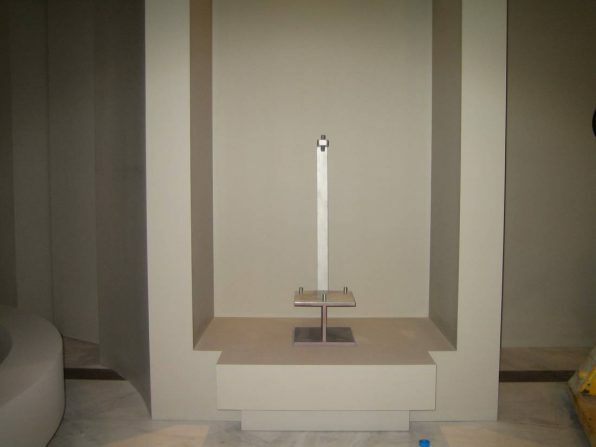 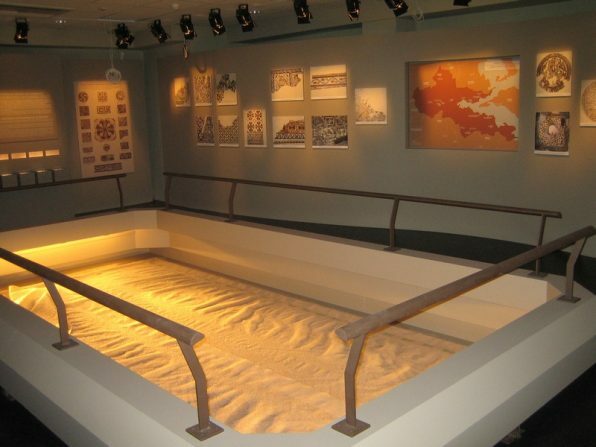 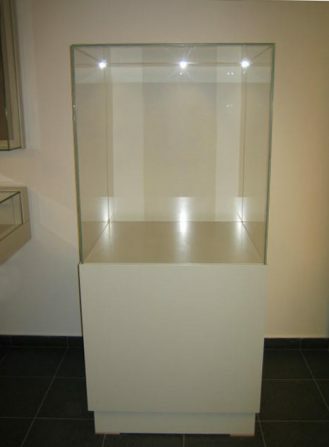 We are a Greek manufacturing company of showcases and museum and exhibition structures. 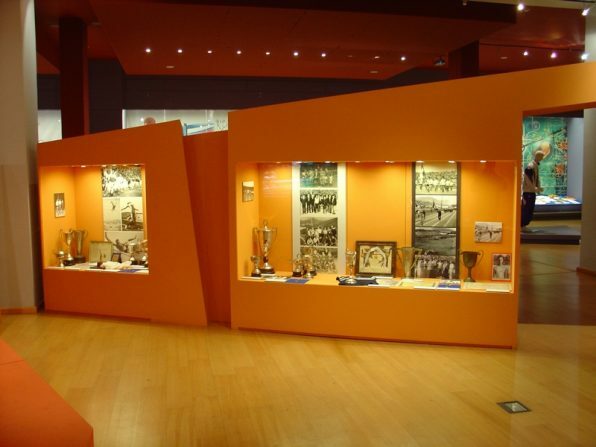 With a tradition going back three generations, our company is active in the sector of archaeological and artistic exhibitions and museums for a period of over 90 years. 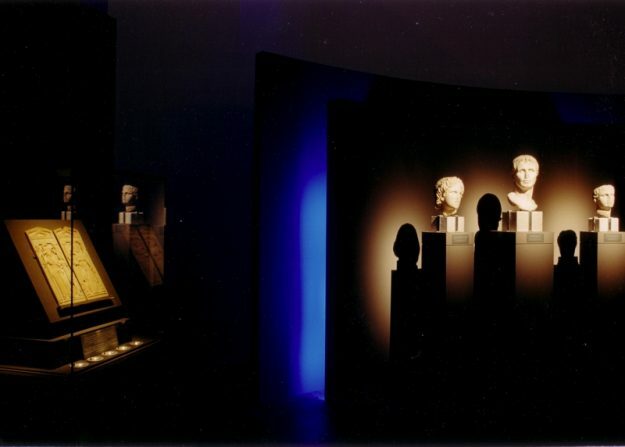 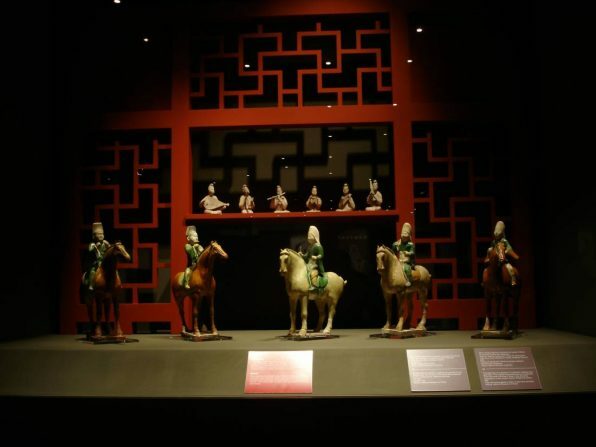 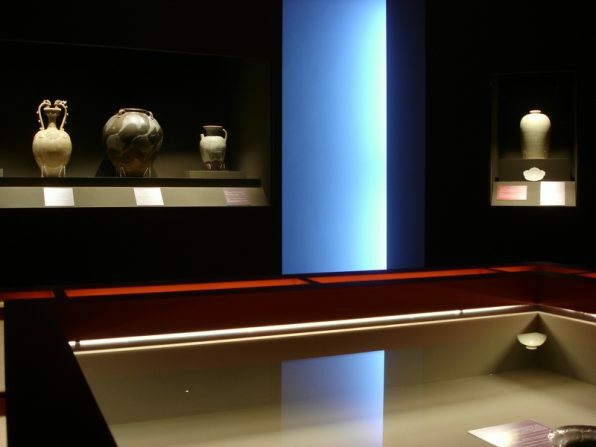 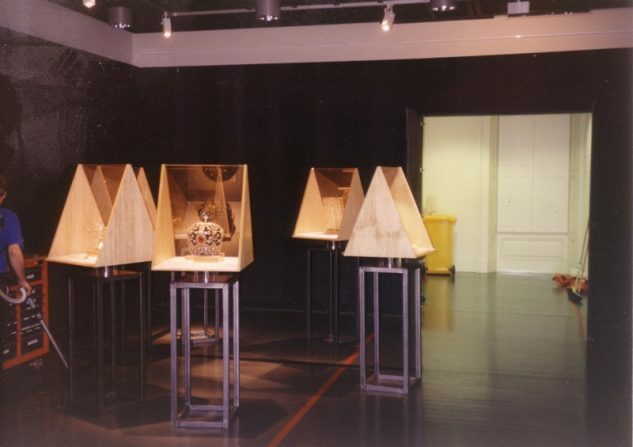 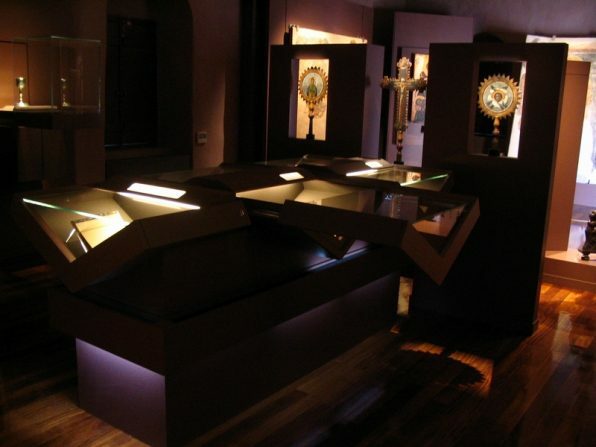 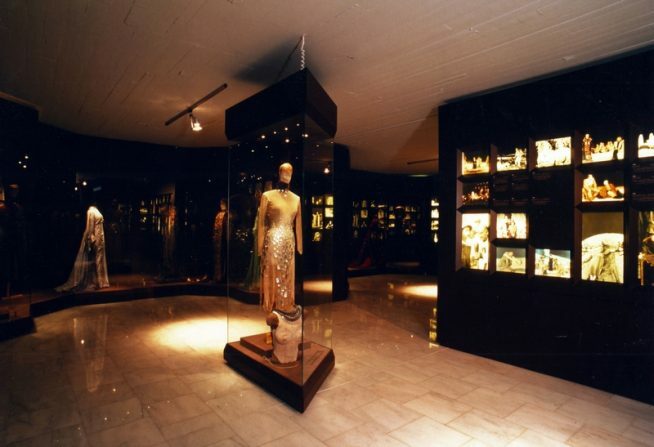 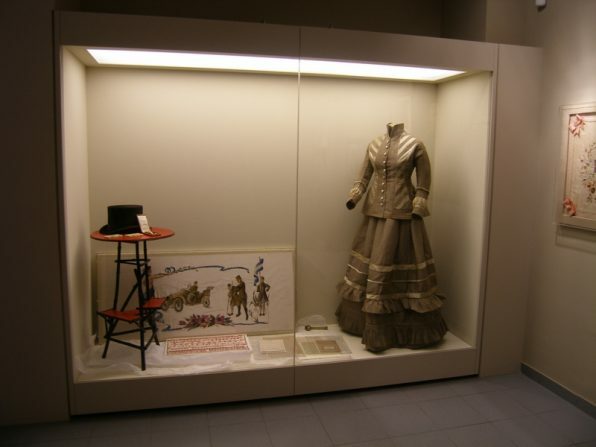 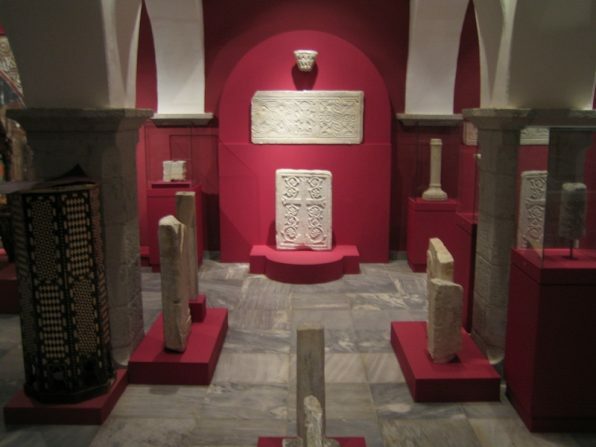 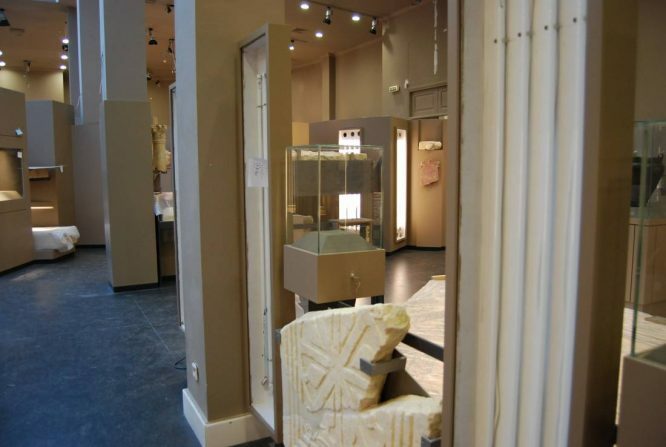 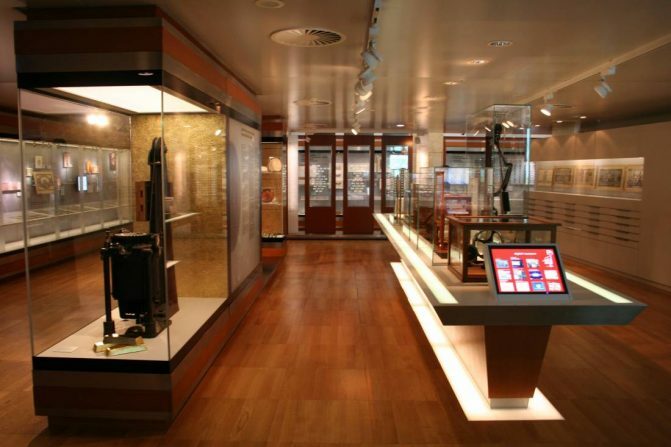 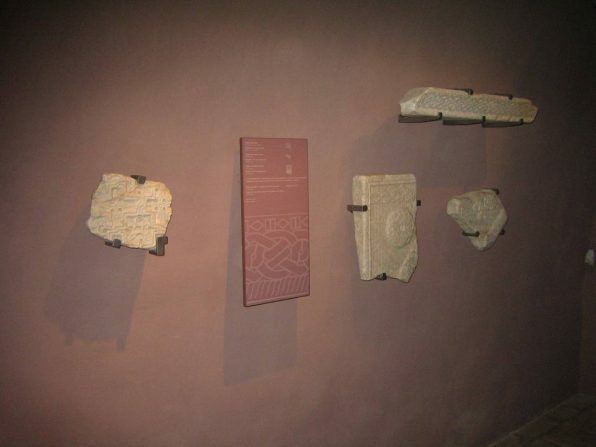 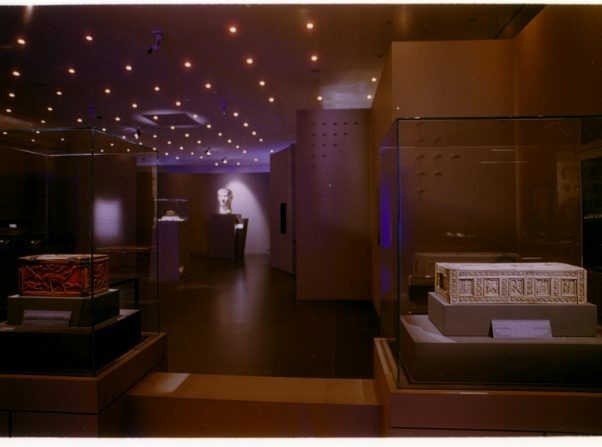 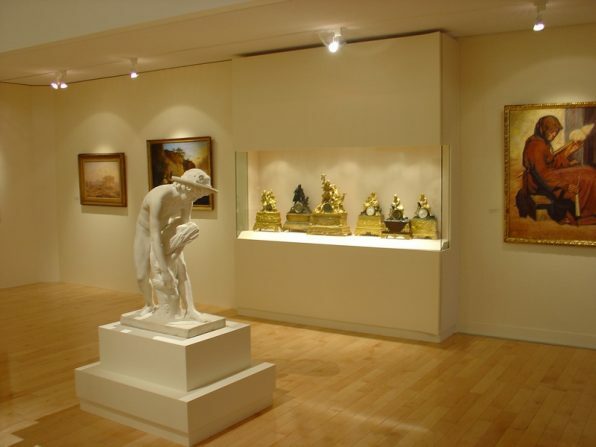 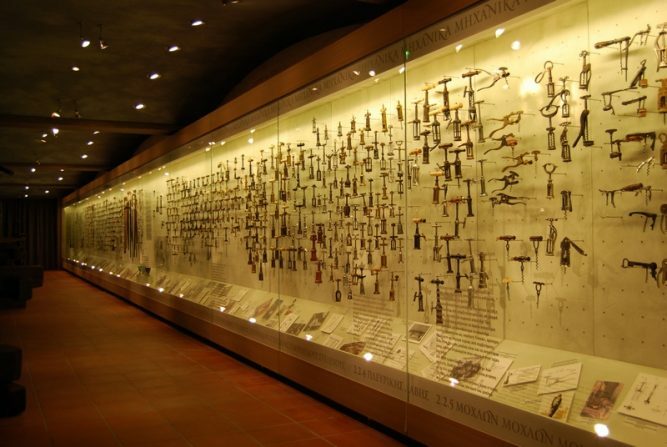 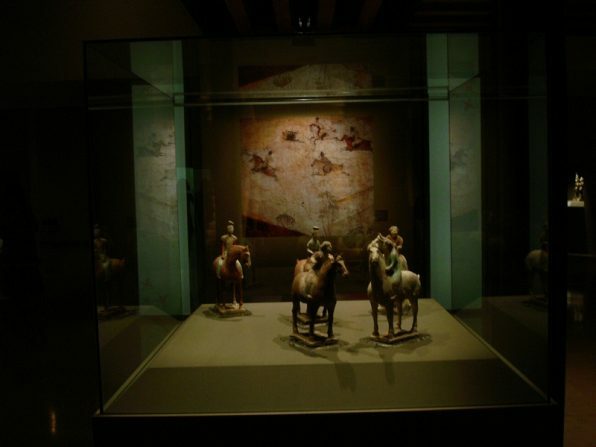 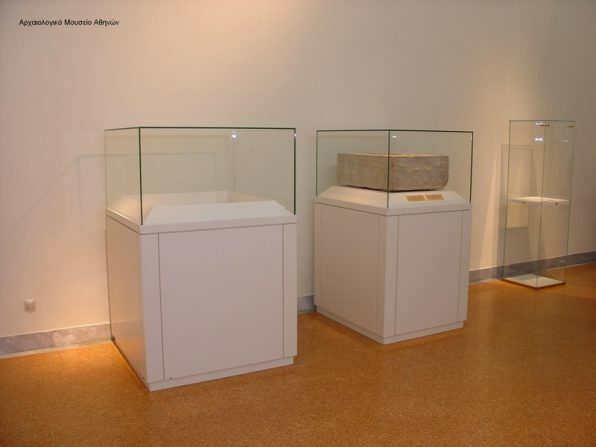 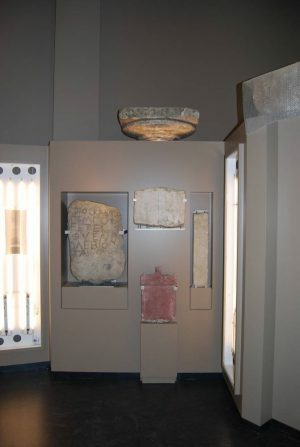 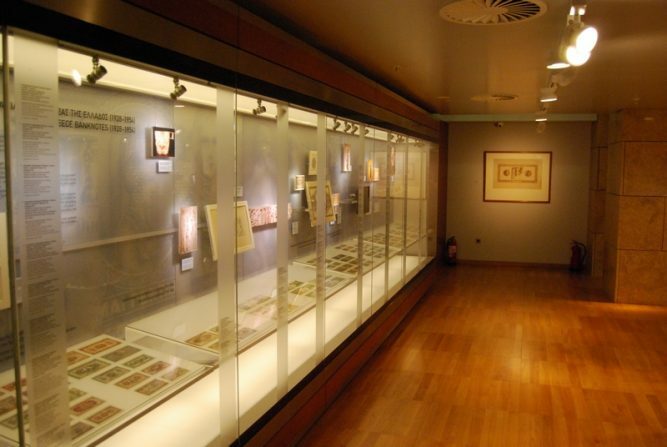 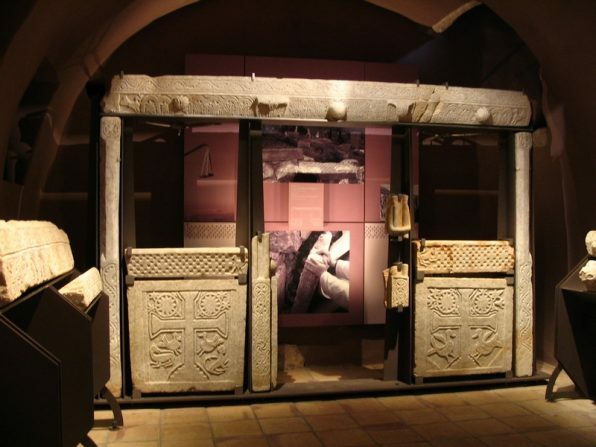 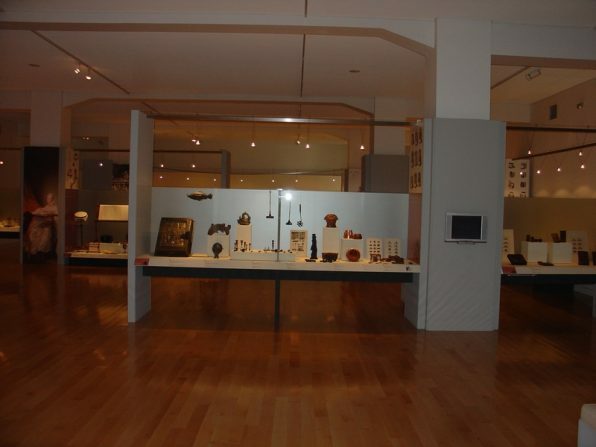 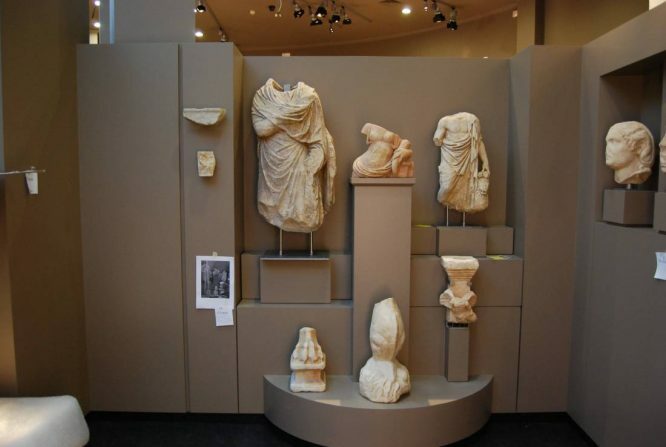 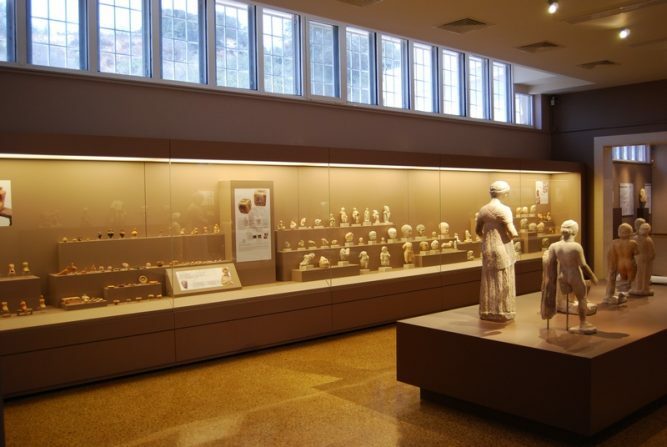 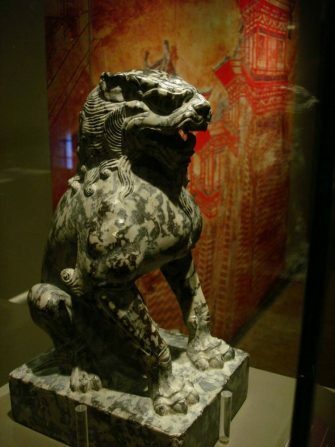 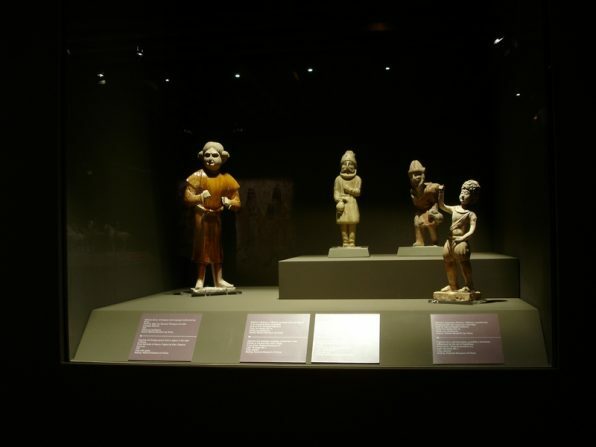 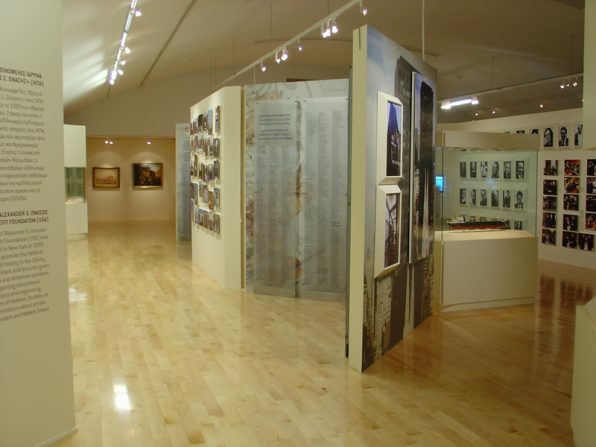 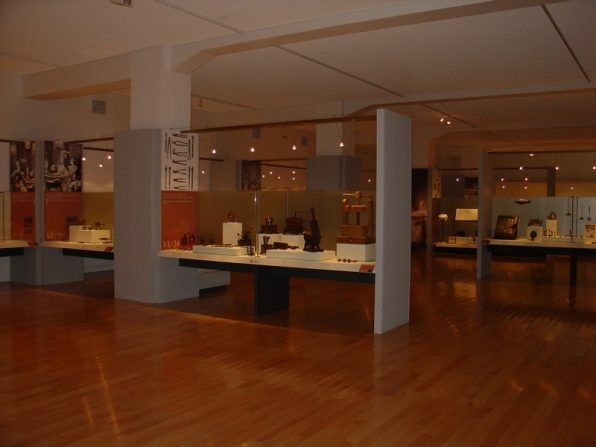 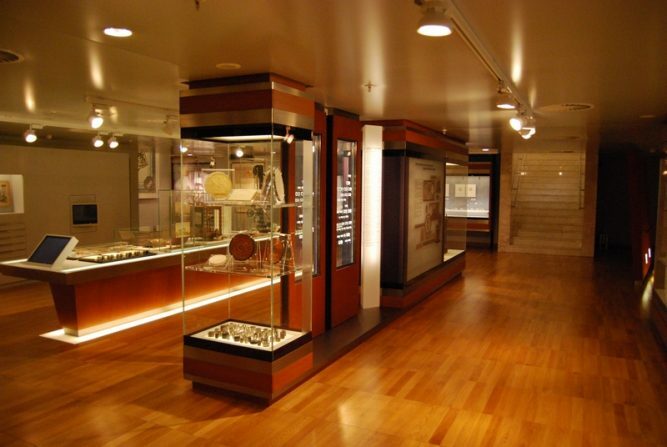 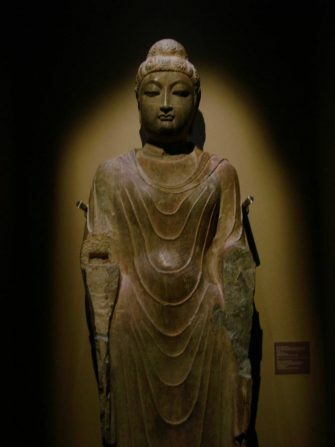 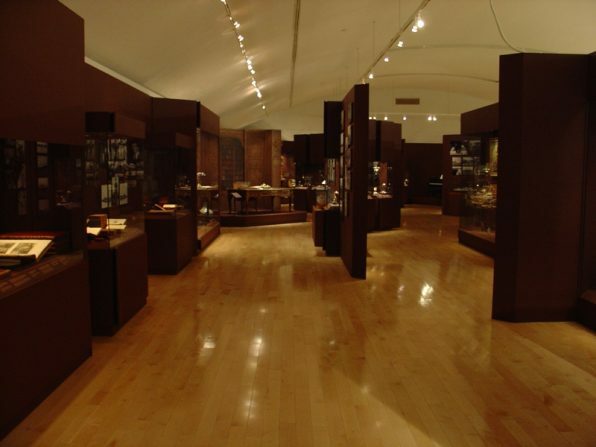 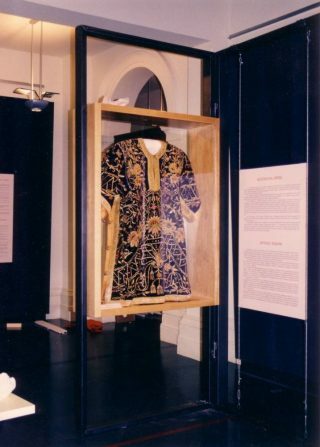 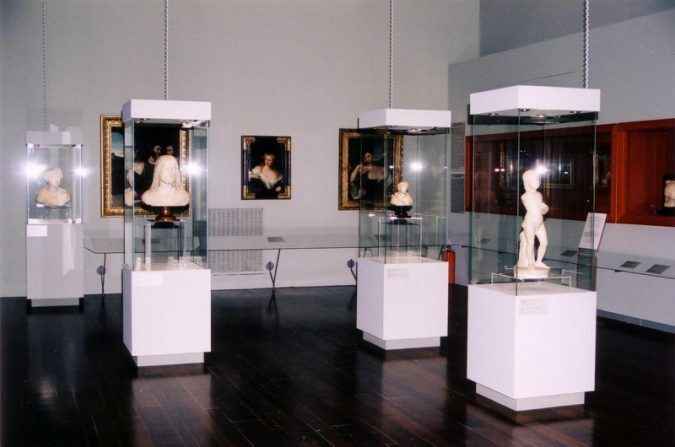 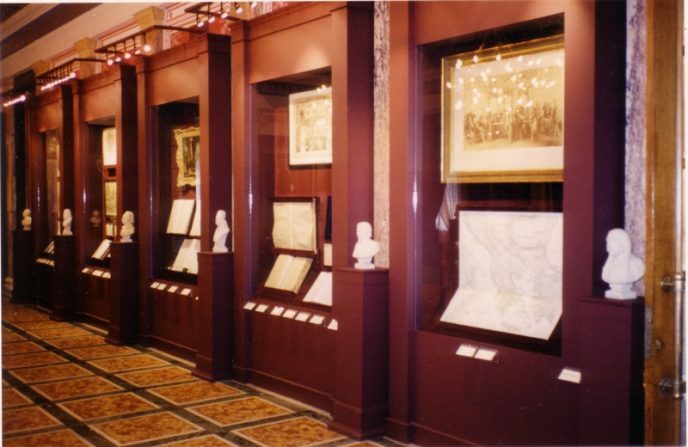 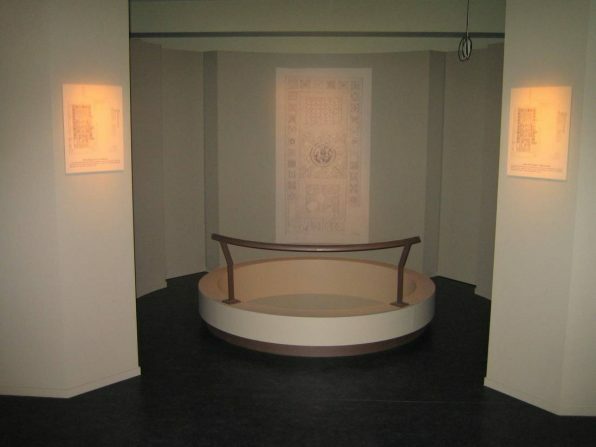 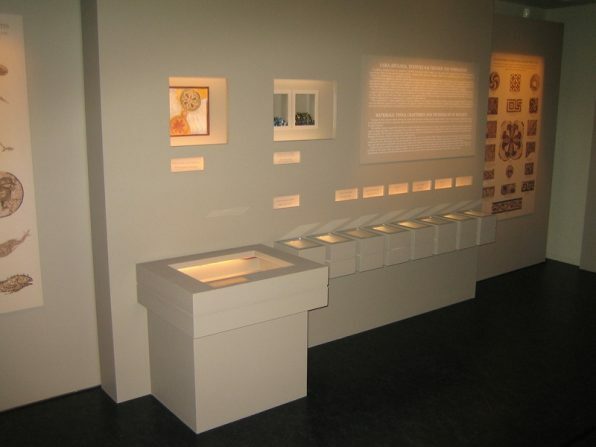 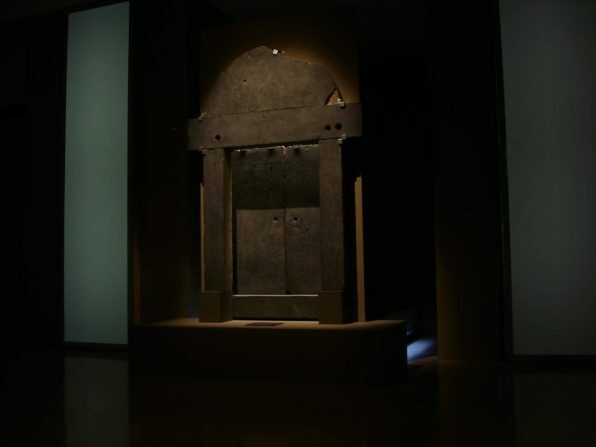 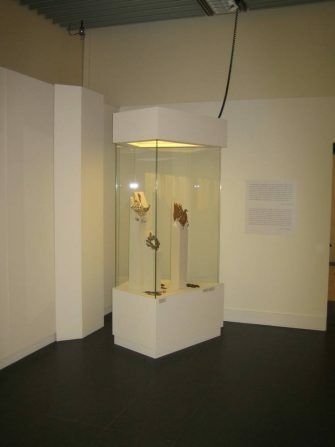 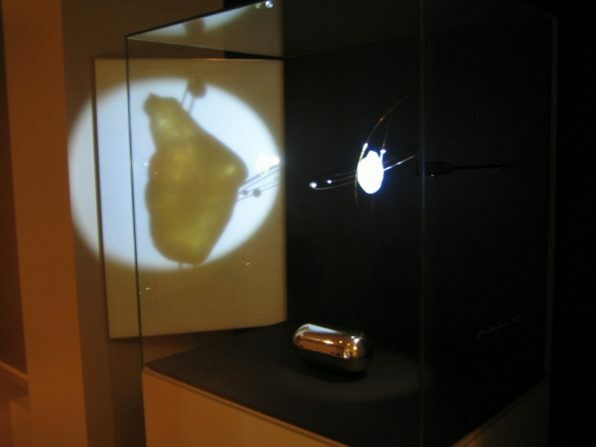 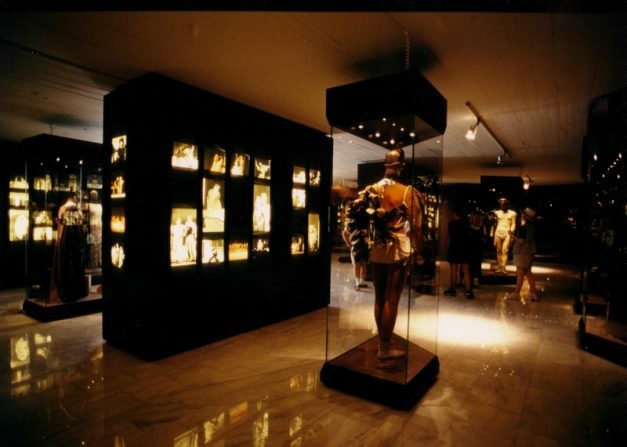 Our showcases and museum structures have exhibited and featured archaeological treasures in exhibitions performed in great museums of the world. 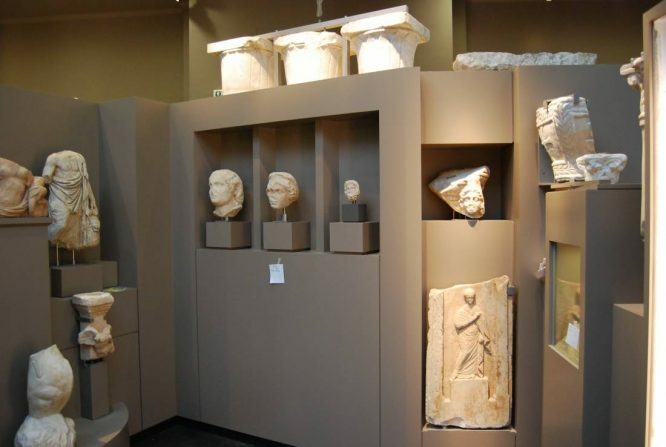 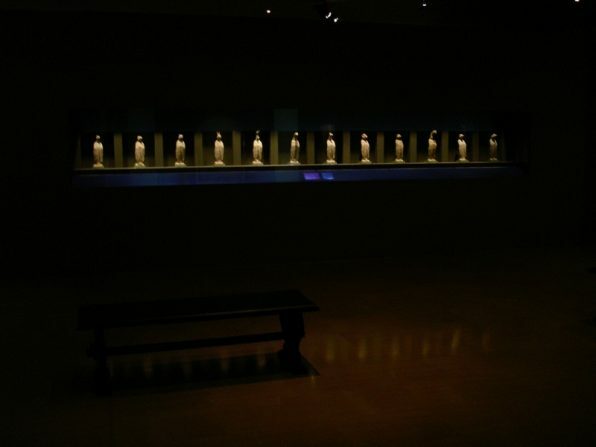 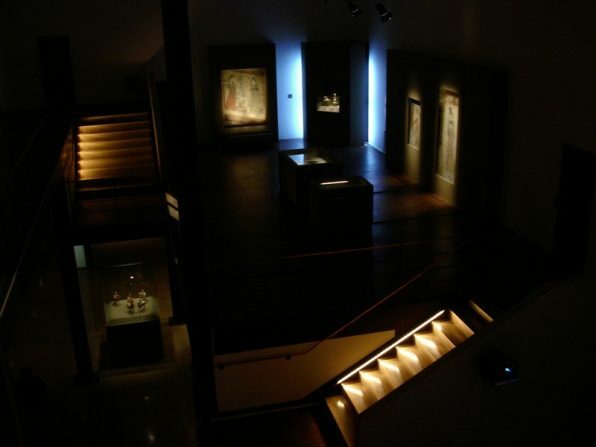 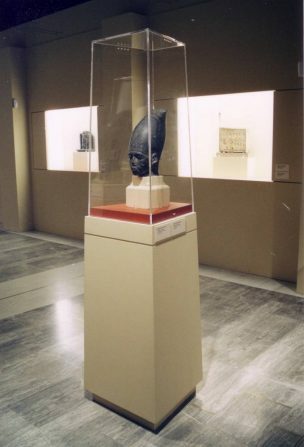 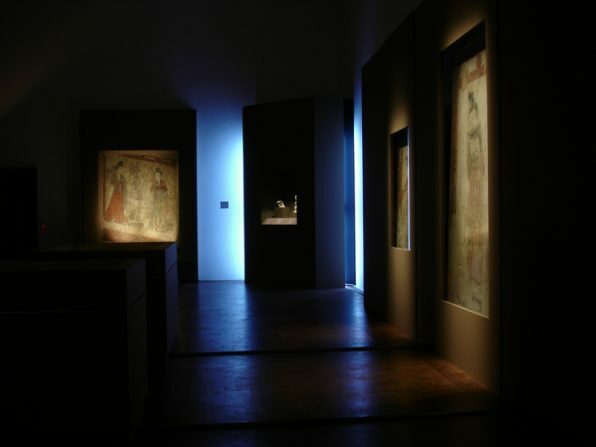 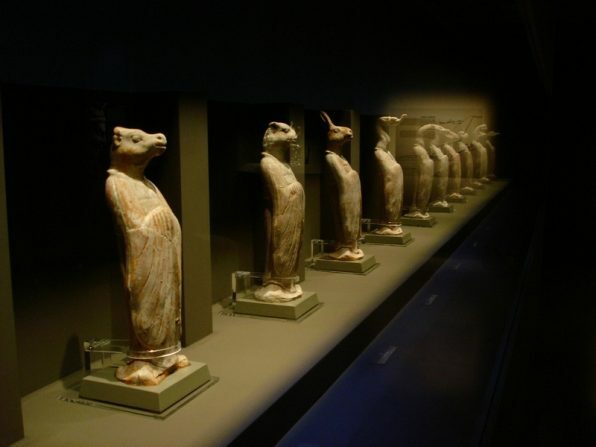 Some of them in Greece are: Greek National Archaeological Museum, Acropolis Museum, National Gallery Museum, Museum of Cycladic Art, National Museum of Contemporary Art, Numismatic and Epigraphic Museum, Byzantine and Christian Museum, Benaki Museum, Museum of Islamic Art, Hadjikyriakos Ghikas Gallery, State Museum of Contemporary Art, Archaeological Resources Fund Organisation, Timeless Museum of Larissa, Museum of the Archaeological Site of Eleftherna, Archaeological Museum of Kythira, Archaeological Museum of Thiva, Archaeological Museum of Symi, Archaeological Museum of Pylos, Archaeological Museum of Thira, Archaeological Museum of Rhodes, Archeological Museum of Chalkis, Archaeological Exhibition Casa Romana Museum – Kos Island, Archaeological Museum of Neapolis, Historical Museum of Alexandroupolis, Archaeological Museum of Messinia, Archeological Museum of Vravrona, Archeological Museum of Schimatari, Archaeological Museum of Pyrgos, Archaeological Museum of Karditsa, Archaeological Museum of Heraklion, Archaeological Museum of Mycenae, Archaeological Museum of Agios Kirikos – Ikaria Island, Archaeological Museum of Thermos, Archaeological Museum of Pella, Archaeological Museum of Igoumenitsa, Archaeological Museum of Arta, Byzantine Museum of Didymotichou, Byzantine Museum of Ypati, Byzantine Museum of Kardamyli, Historical and Folklore Museum of Rethymnon, Historical Museum of Crete, Historical Museum of Athens, Folklore Museum of Karditsa, Gallery of Nafplion, Olympic Museum of Thessaloniki, Milos Mining Museum, Industrial Gas Museum – Technopolis, Navy Museum, Hellenic Parliament, Epidaurus Museum, Castle of Knights of Rhodes, Museum B.A. 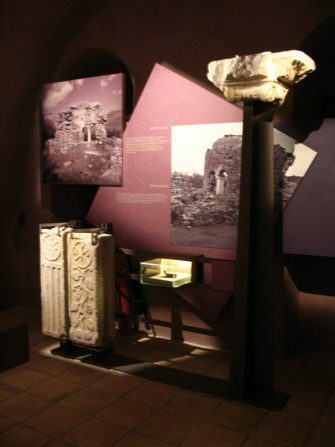 Kordas I.M. 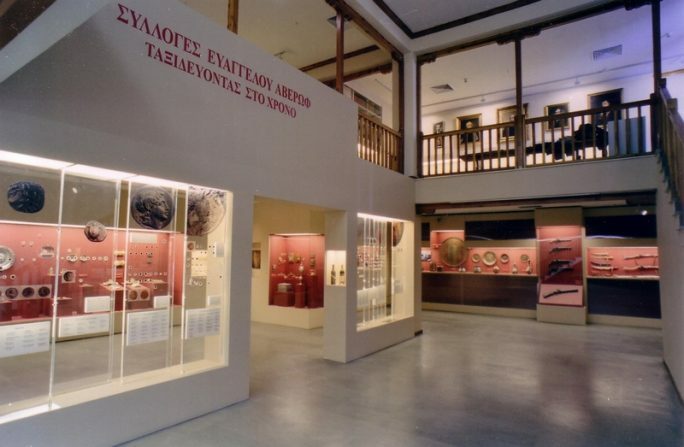 Xeropotamou / Agios Oros, Athens Concert Hall, Eleftherios Venizelos House Museum, Museum of Saint Arkadi Monastery, Silversmithing Museum of Ioannina, Museum of Mastichas of Chios, Museum of Greek Lyceum of Kalamata, Museum of Historical and Folklore Society of Acharnon, Museum of the Bank of Greece, Museum of the Theopetra Cave and Education Center, Museum of Asia Minor Hellenism, Asian Art Museum of Corfu, Museum of Saint Catherine of Sinaites of Heraklion, Gerovassiliou Wine Museum, Oil Museum of Mytilene, Oil Museum of Sparta, Marble Museum of Tinos, Brickworks Museum of N. & S. Tsalapatas, Holy Monastery of Patmos Museum, Holy Monastery of Samos Museum, Museum of Philharmonic Company of Corfu, Visitors Center at the Culture Center of Stavros Niarchos Foundation, National Library of Greece, Loulis Mills Museum, Gennadius Library, Historical Folklore Museum of Lyceum of Greek Women of Syros, National Insurance Museum, Historical Museum of Athanasios Diakos, Byzantine Museum of Mani / Pikoulaki Tower Areopoli, Democracy Museum of Agios Eustratios, Solomos Museum of Zakynthos, Averoff Museum in Metsovo, Mystras Museum, Museum of the City of Athens, Museum of Agios Loukas Nafplio and many others. 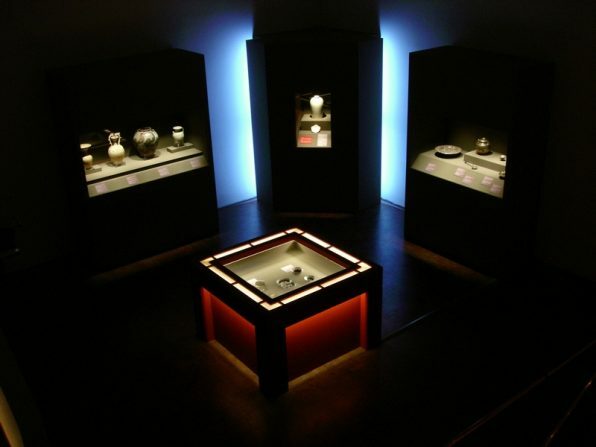 We have completed archaeological and cultural exhibitions in: Prado National Museum (Madrid), Victoria and Albert Museum (London), Petit Palais (Paris), Bozar Centre for Fine Arts (Brussels), Manege Central Exhibition Hall (Saint Petersburg), Belém Tower (Lisbon), Messe Frankfurt (Germany), Antikenmuseum Berlin (Germany), Shakespeare Globe Centre (Toronto), Denver Center for the Performing Arts (Colorado), SciTrek Museum of Atlanta (Georgia USA), The Walters Art Museum (Baltimore), Binghamton University (New York), Dublin Castle (Ireland), Immigration Museum (Melbourne), National Museum (Prague), as well as exhibitions organized by the Hellenic Ministry of Culture in Antwerp, Warsaw, Budapest, Birmingham, Luxembourg, Strasbourg and many others. 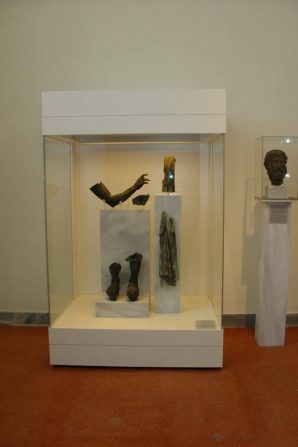 Our close and long-term collaboration with specialized scientists, technicians, artwork restorers and technicians from every specialty, along with our hard, constant and exclusive work with this particular object of activities gave us the joy to successfully implement projects within and out of Greece. 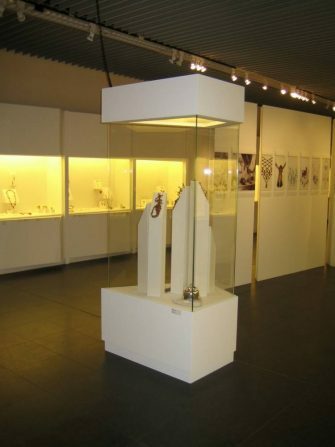 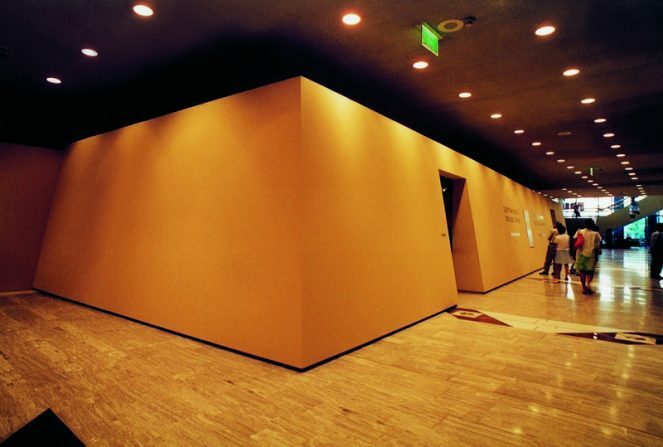 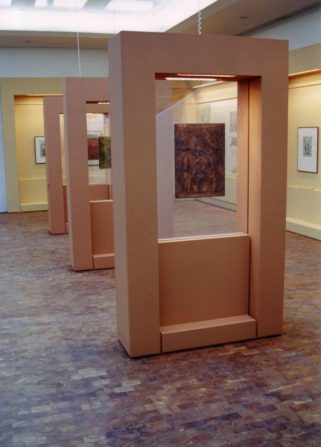 We have the possibility to provide you with certified structures that we manufacture ourselves, timely and responsibly, that shall be adapted to your exhibitions or your museum’s needs. 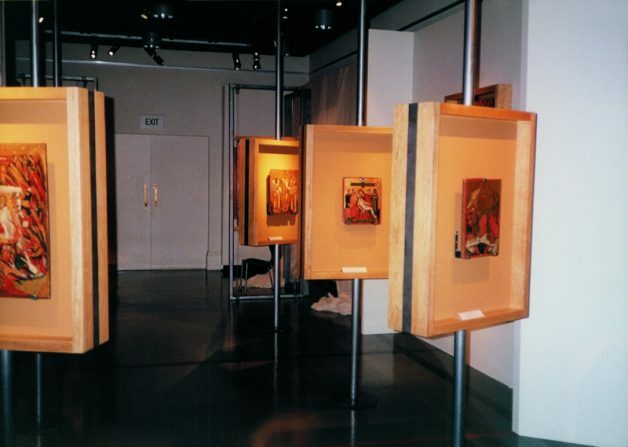 We also have the possibility to create your exhibition or museum from scratch in close collaboration with you and our specialized partners. 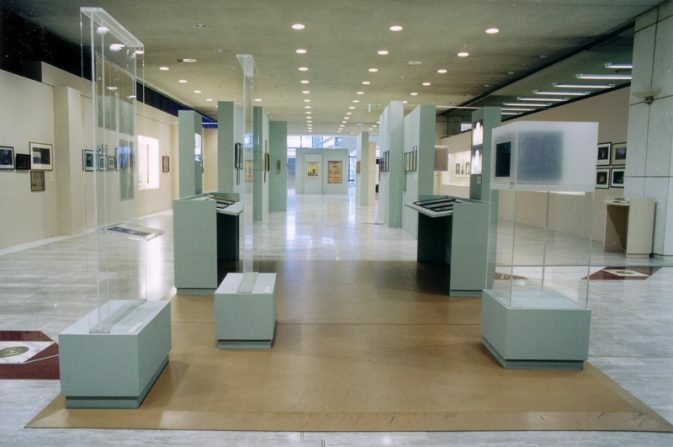 We will grant you our support throughout all the stages of the project, starting by measuring your spaces and controlling its infrastructures, by supporting the necessary studies for the preparation of your exhibition, the lighting, the transportation, showcasing and placement of heavy or other demanding exhibits. 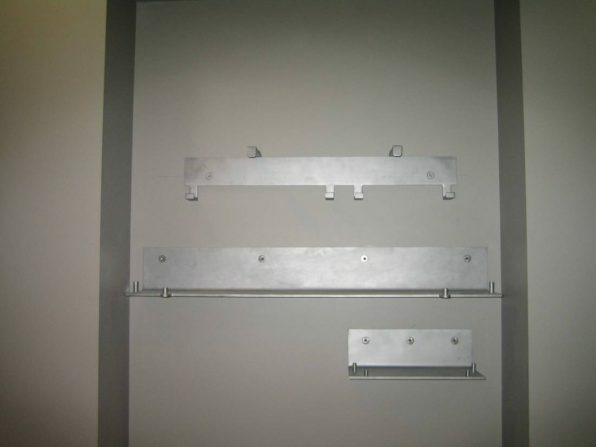 We are not simple suppliers, we are partners throughout all the stages of your project. 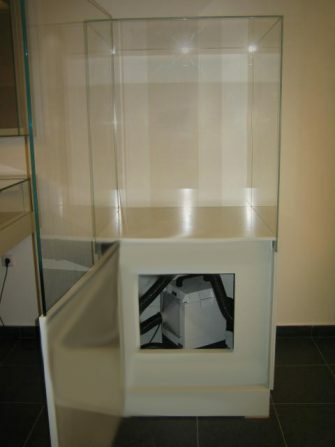 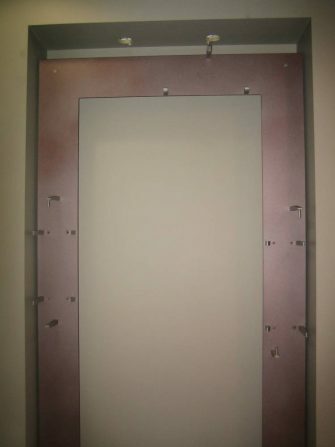 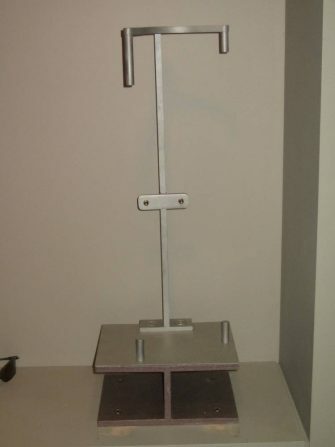 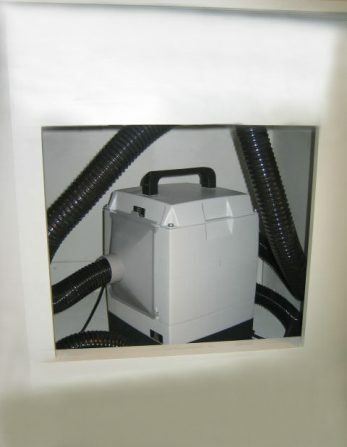 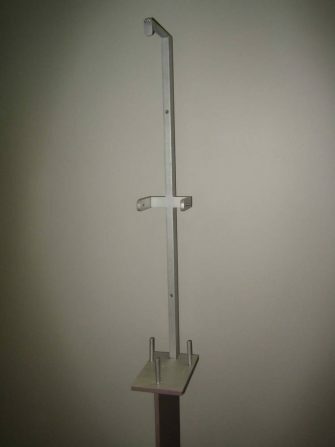 which are manufacturing by our company, without commercial or economic purpose.